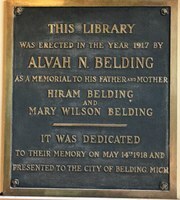 Discover what you can do as a Friend of the Alvah N. Belding Library. 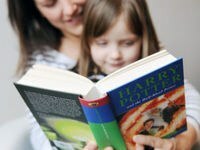 Formed in August of 1981, the Friends of the Alvah N. Belding Library is a volunteer, non-profit organization committed to promoting the staff and the programs of the library through fundraising, public relations, service, and activities. 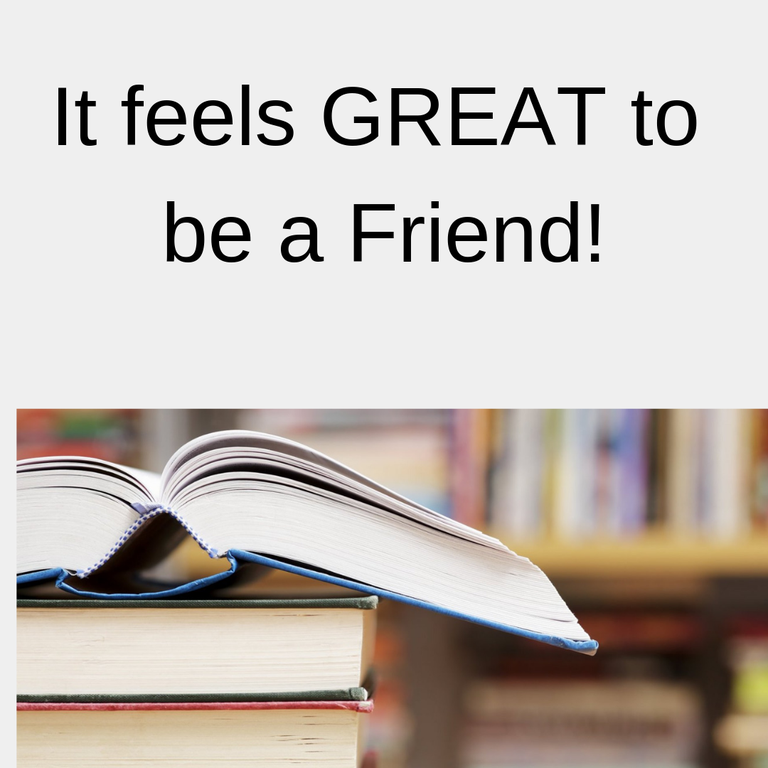 To become a Friend of the Library, inquire at the library circulation desk, or print an application from our website.